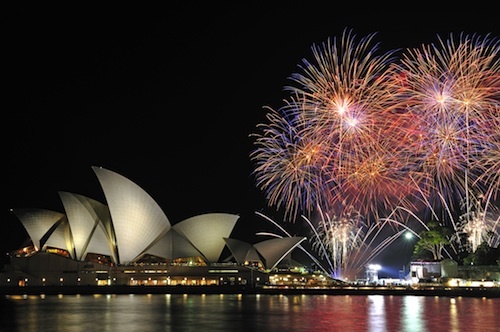 New Years Eve Cruises - The Best 5! Writing this article is like painting the Harbour Bridge! I mean no sooner have I finished compiling the list of the best boats still available to charter this 2015 New Years Eve when another one gets booked and the list changes again!? Two of the boats, Kirralee and Janthe have now been booked and one of the boats I replaced them with (Day by Day) has also just been booked! Well they say the third time is the charm right? They definitely say "third time lucky" so I'm going to cross my fingers and go with that. 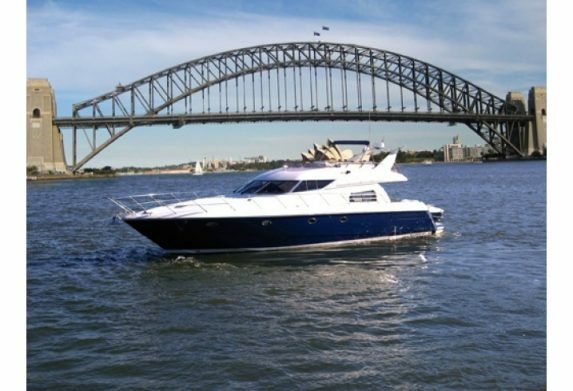 So for the third time, It gives me great pleasure to present to you the best 5 boats still available for a private charter on Sydney Harbour this New Years Eve...again. 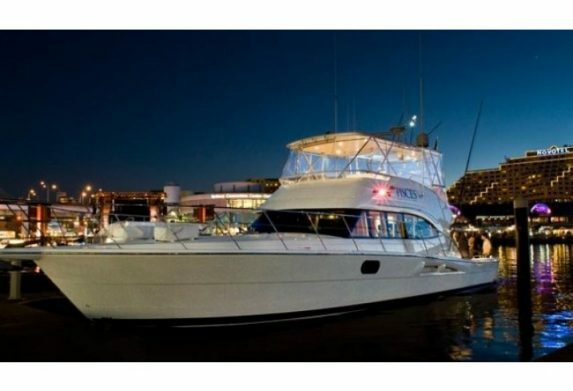 Santa Cruz is a 43 foot sports cruiser popular with corporate parties and weddings alike. Perfect for new years eve because of her generous deck , she affords all 20 of her guests a spectacular view of the Sydney New Years Eve fireworks display. Food and drink are BYO as there is not the room nor the facilities to cook or serve drinks, although an esky is provided to keep your wine chilled and your cheese platter fresh. Great value and still available, Santa Cruz is one of our popular choices all your round and is rarely available this close to New years Eve. It won't be for long though so if you're looking for the perfect way to celebrate this 2015 New Year then Book Santa Cruz today! 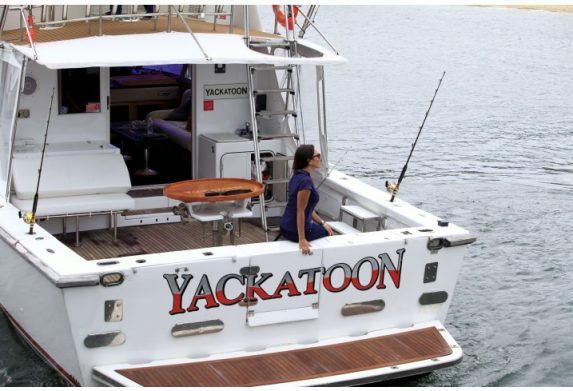 An excellent option for New Years eve due to its generous indoor and outdoor spaces, Yackatoon allows for full access to the night sky for everyone onboard. And with BYO available you can make sure you're all drinking exactly what you want when 2015 draws to an end. 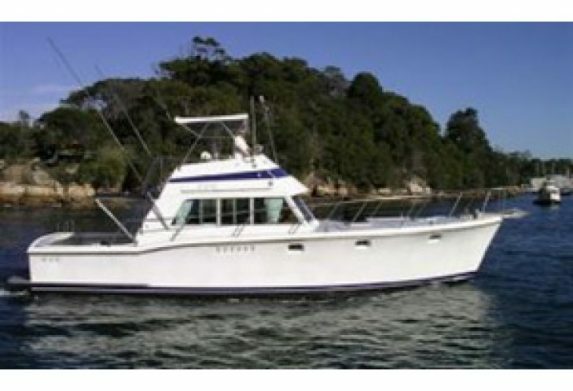 Harbour Cruises on Yackatoon can have up to 34 people on board which makes this one of the best value boats when you look at the per head cost. Do something different and treat you and your party of 34 or less to an experience they won't soon forget. Book your New Years Eve cruise on Yackatoon today! With room enough for up to 30 guests to enjoy their evening, Pisces is a 56' luxury yacht/sports cruiser that is sure to leave a lasting impression. 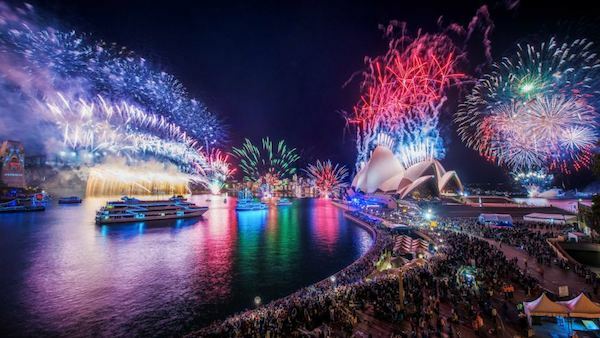 MV Pisces is a popular choice for those looking to celebrate this 2015 New Years Eve in style due to her generous upper and lower deck, providing uninterrupted views of the Opera House, Harbour Bridge and of course the fireworks themselves. Catering and bar service is also provided so you can really see out the year in style. Blue Diamond is a 62' sunseeker that provides a fully catered luxury experience for up to 25 guests and is popular for corporate events and entertainment all year round. BYO however is also available upon request - because we know how important it is to get the right drink when 2015 comes to an end! This year Blue Diamond is available for New Years Eve and can provide a fully indulgent experience for up to 25 people who will take advantage of the generous space up top and on the back deck to enjoy the fireworks and see in the new year. 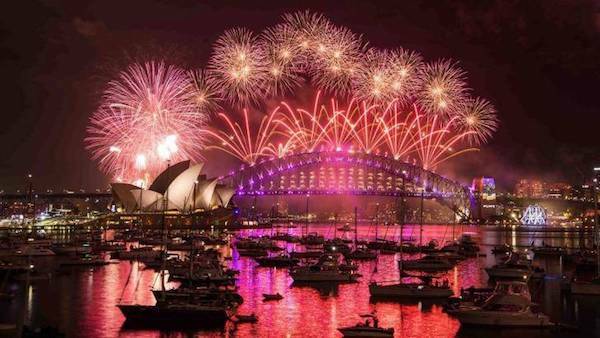 Less than 25 of you looking to enjoy the Sydney New years fireworks show in the ultimate way? Contact us or follow the link and Book Blue Diamond Today! Accommodating up to 20 guests in comfort, our Catamaran - affectionately called 'Sydney Cat' is a great choice for those looking for a cheaper option this New Years Eve. Like most catamarans there is plenty of space above deck for everyone to enjoy the fireworks and take in the incredible surrounds. 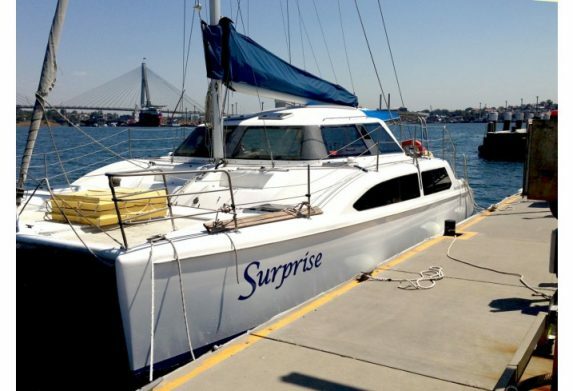 Sydney Cat is very similar in size and cost to 'Surprise (pictured above) and is also BYO for both food and drink due to limited space below deck, although there is still room for 8 to sit comfortably if your party is smaller in number. Being our little secret, Sydney Cat is still available so contact one of our friendly staff on 1300 221 933 and express your interest today! What Else is Still Available This New Years Eve? Alternatively, Ticketed New Years Eve Cruises are still available and are a great alternative for those with smaller groups or looking to save money over the cost of a private charter.